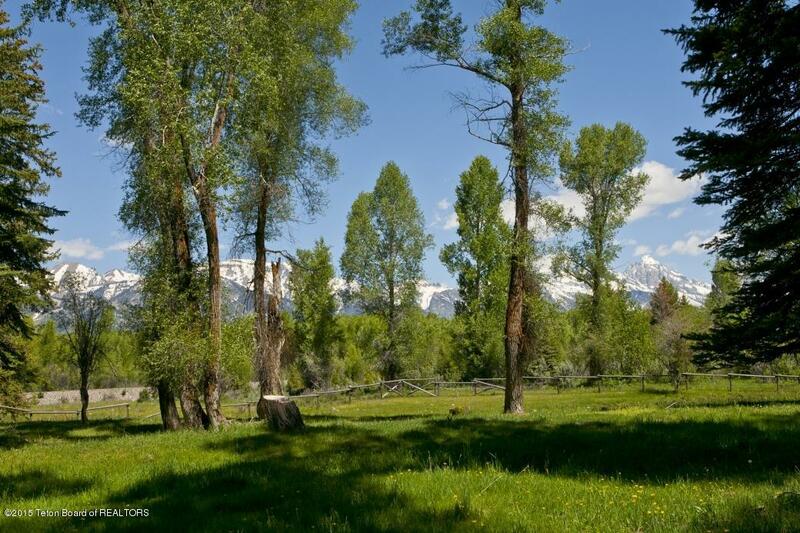 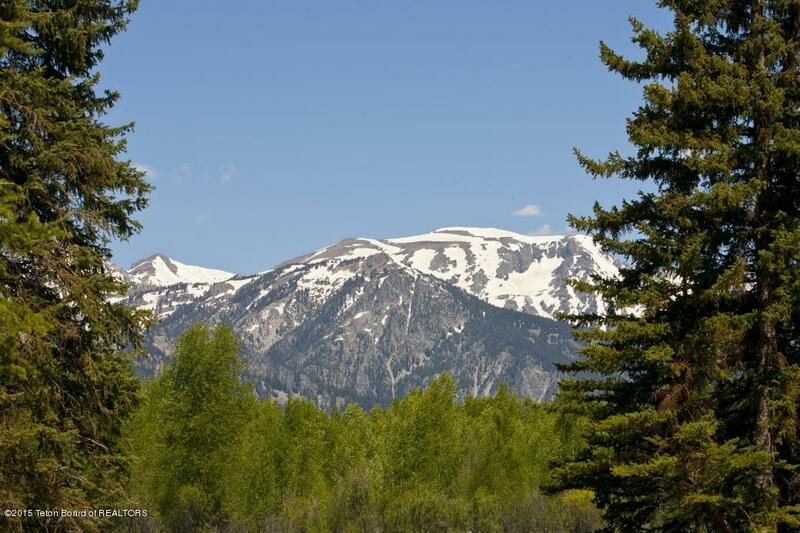 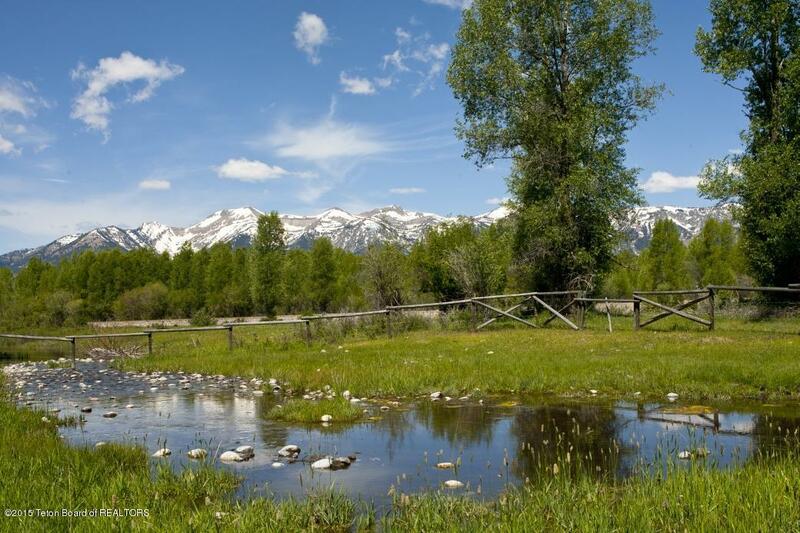 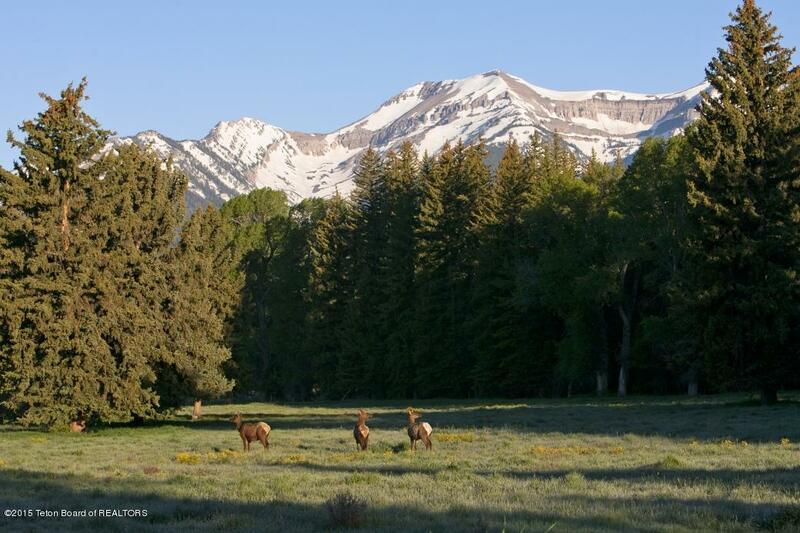 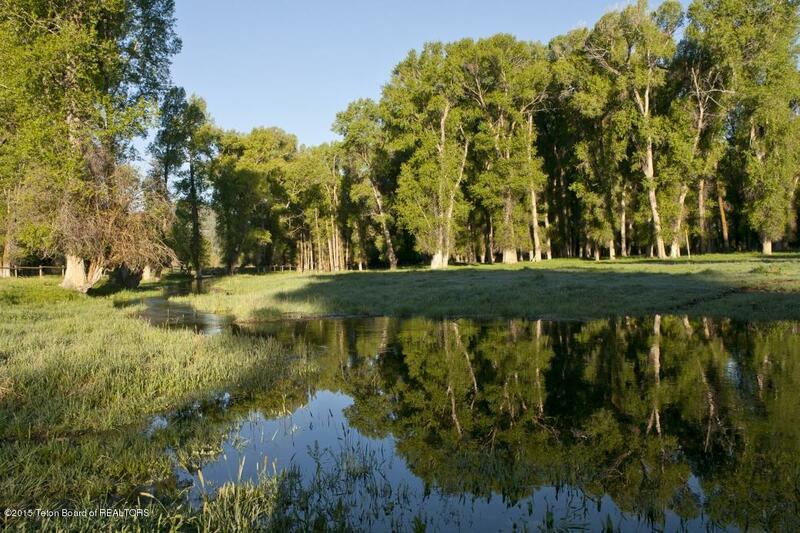 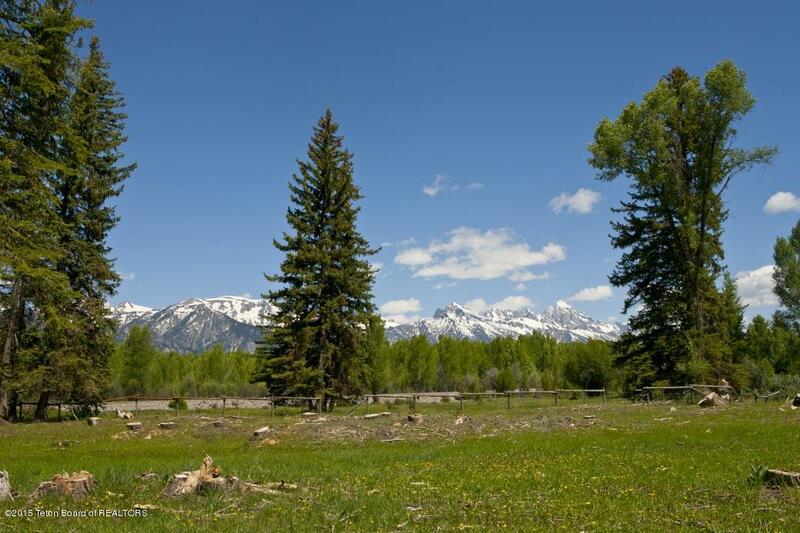 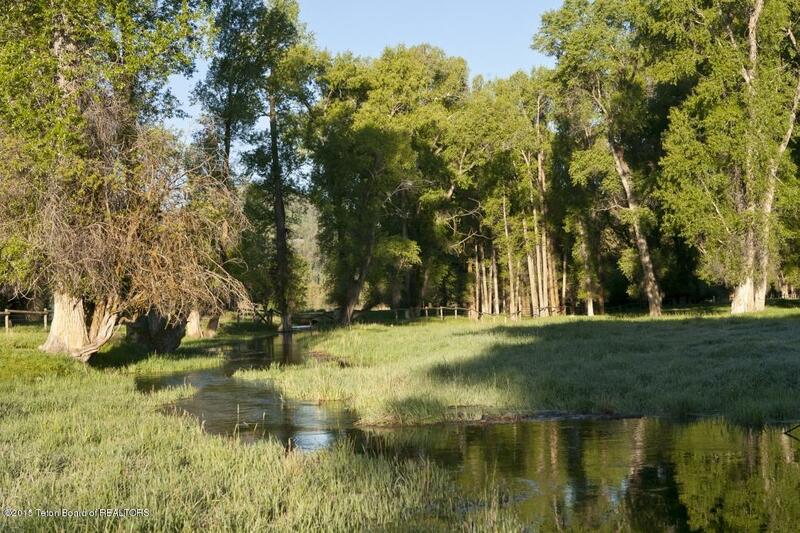 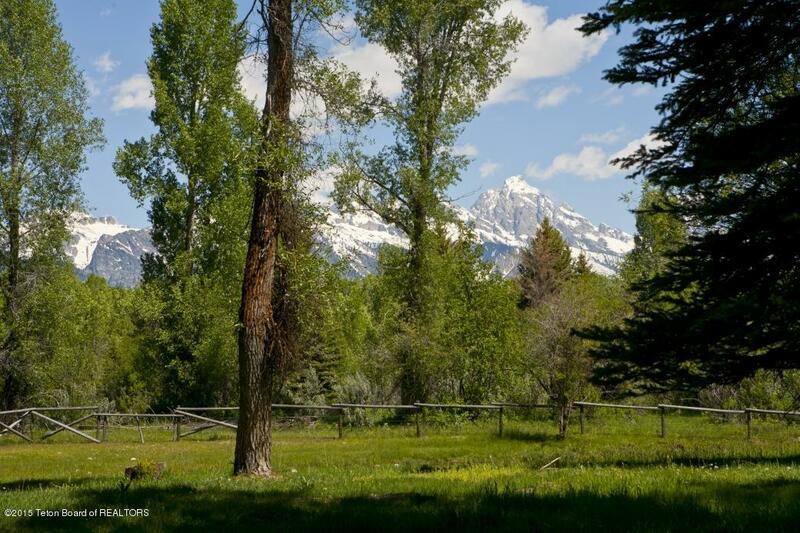 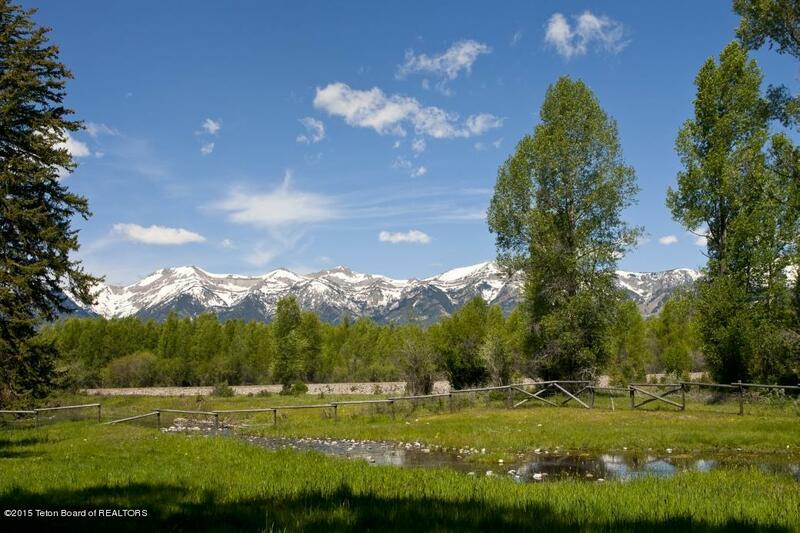 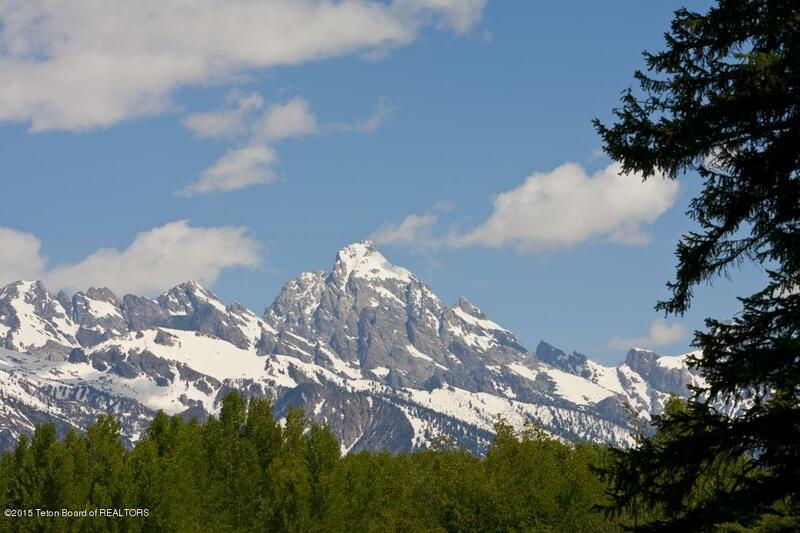 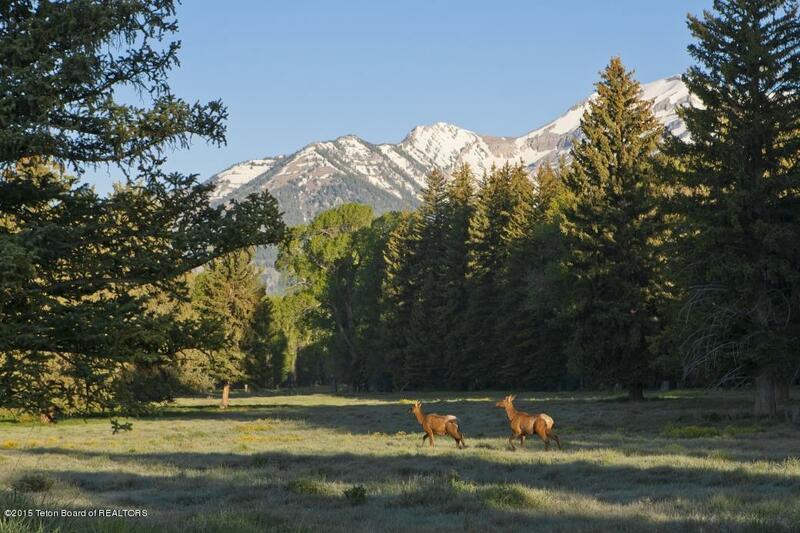 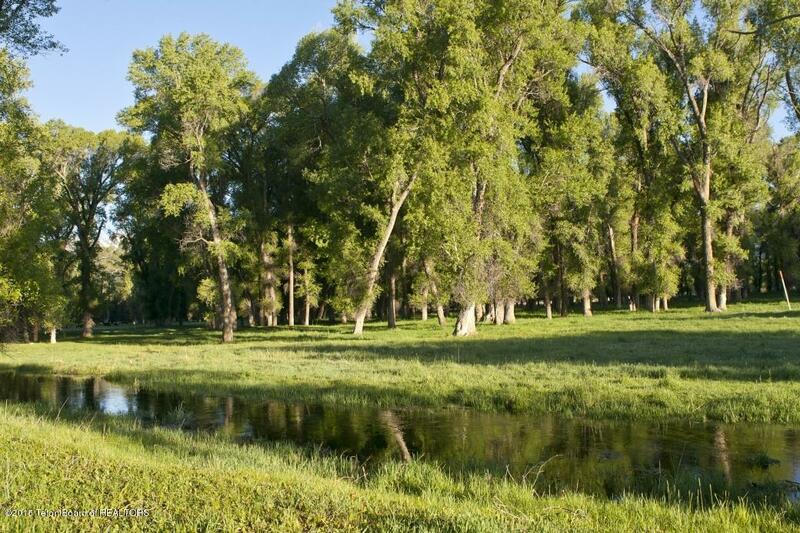 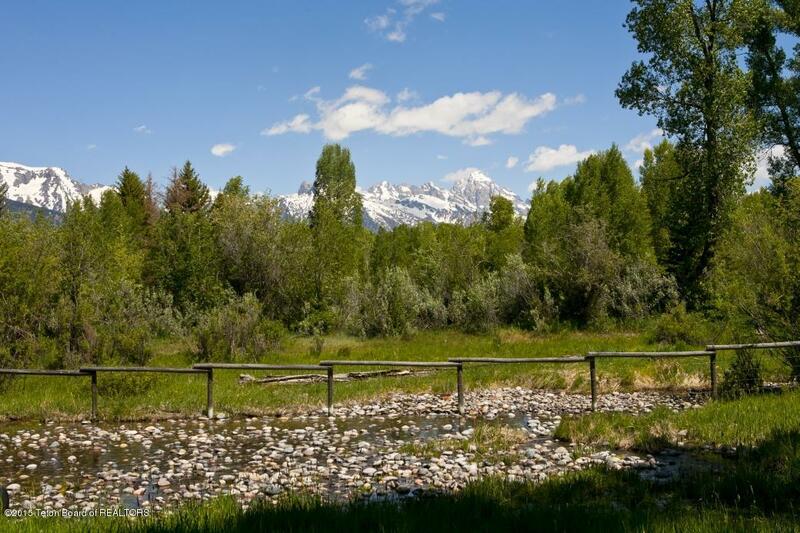 Located along the Gros Ventre River with Grand Teton views, mature evergreens and spring-fed tributaries, this 35+/- acre ranch offers extreme privacy. 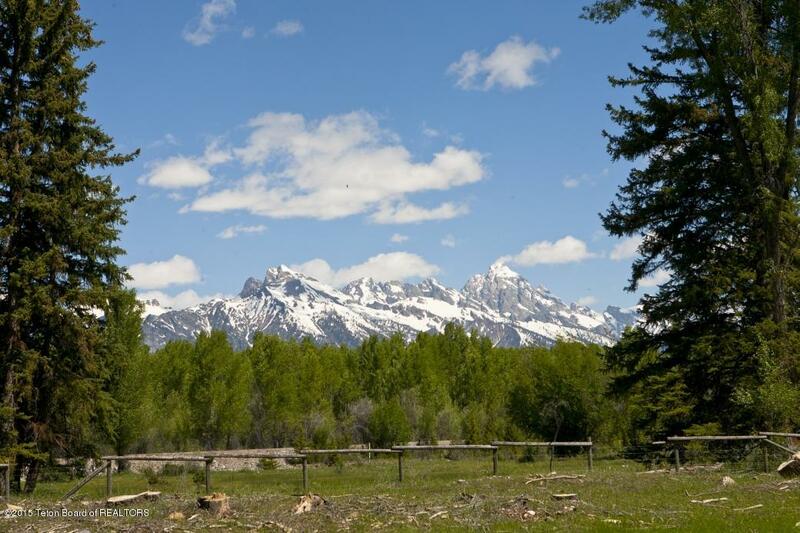 As part of the Bar BC Ranch, the owner will have walking access along a marked trail to the Snake River. 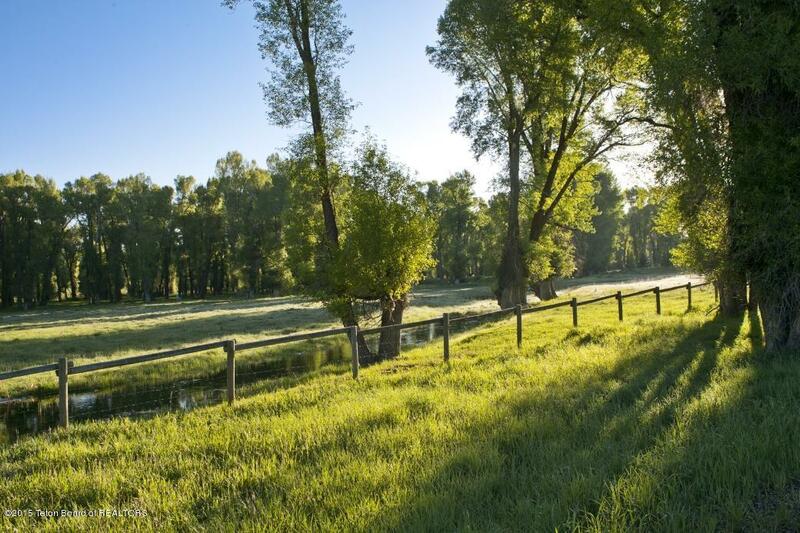 Horses welcome and fishing is allowed.